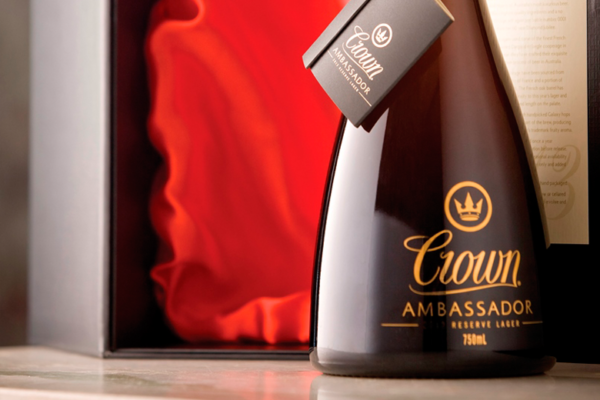 This week we play part two of Matt’s interview with CUB about the revitalisation attempts for the Crown brand and Tim Ovadia is joined by CUB’s Chief Brewer Jaideep Chandrasekharan about the 2014 Crown Ambassador Reserve, the brewing process and Matt & Jaideep have the first public sampling of the vintage. Later they are joined by Crown’s Marketing Manager, Scott Tindall. In the intro Matt & Pete muse about KFC’s application to sell beer, which leads into a chat our attitudes to drinking and what shapes them. Kids Absorb Your Drinking TVC by DrinkWise. 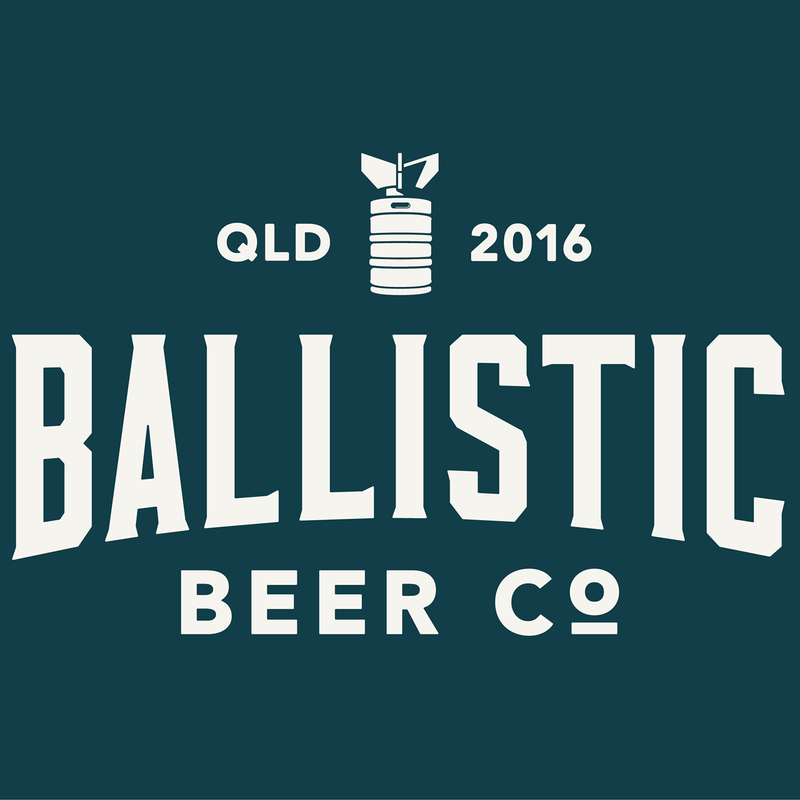 And don’t forget Radio Brews News will be broadcasting live for the last two hours of the Hottest 100 Craft Beer Countdown this Monday, 26 January. Listen to it here live, or later as a podcast.